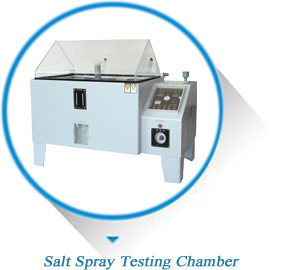 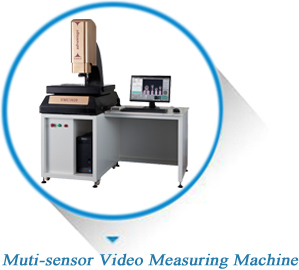 is a high-tech enterprise integrating the R&D, production and sales of sophisticated detection equipment. 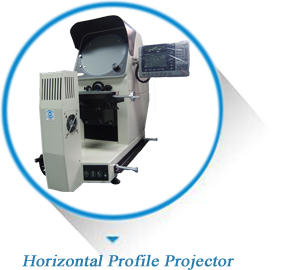 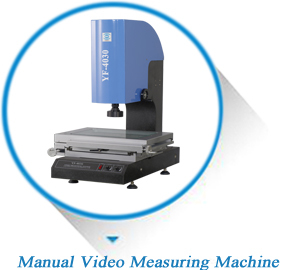 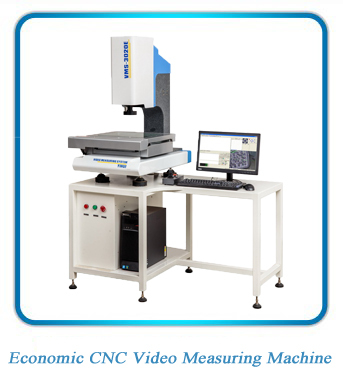 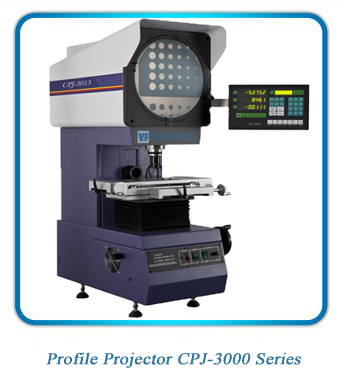 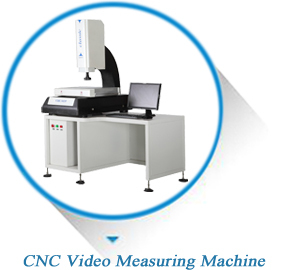 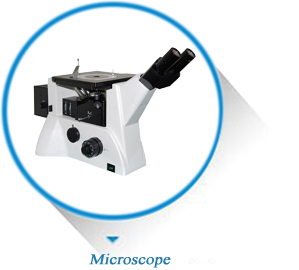 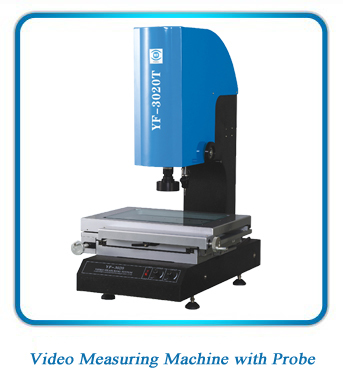 Our mainly products are: Manual Video Measuring System, CNC Video Measuring System, Profile Projector, Measuring Microscope, Coordinate Measuring Machine and so on. 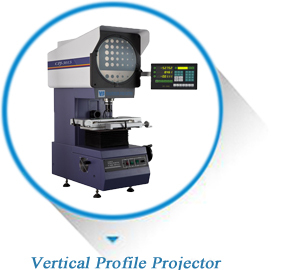 At present, we have passed CE, ISO9001:2008, also got honor like PRC High-tech Entriprise, Executive member of Dongguan Metrology Association etc. 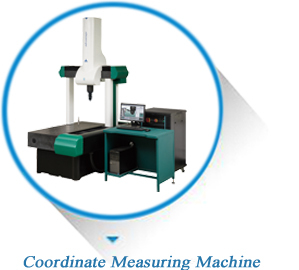 Our Target is No Difficult Products To Measure In The World!